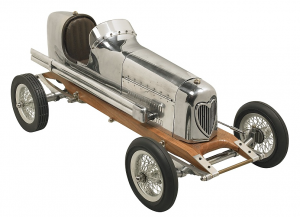 The 1930's saw the introduction of a collection of model cars commonly known as 'spindizzies' or 'tether cars'. 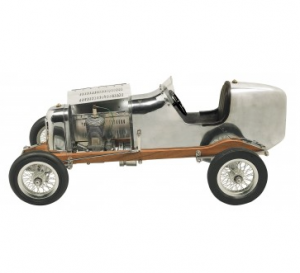 This gorgeous replica Model Bantam Midget is made in aluminium with a wooden footplate. 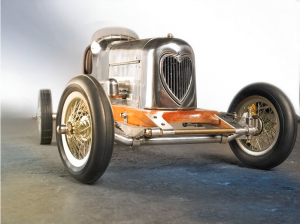 Constructed using original blueprints from the 1930's. 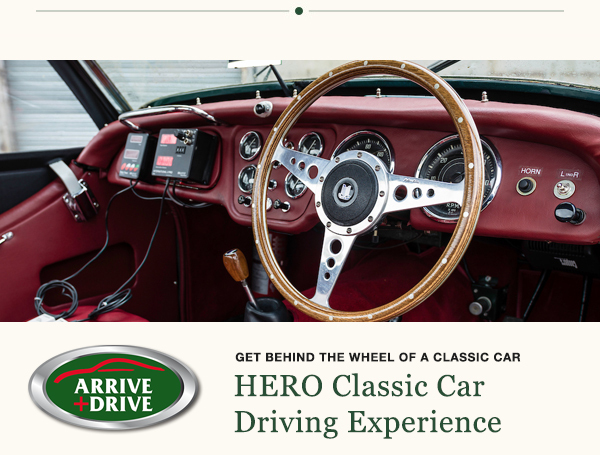 Each car is handmade and finished in meticulous detail. 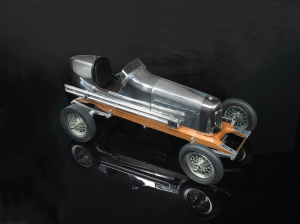 Each was built from the ground up using plantation hardwood, recycled aluminium, brass and leather. A replica, non-working, engine is included.